World gasification capacity is expected to grow by more than 70% by 2015. While gasification is not a new process, the higher price in crude has lead operators and refineries to look at all possible coal-based technologies for energy conversion, and with the flow of heavy oil, tar sands and other unconventional feedstocks making their way to the refineries for processing, refinery managers and engineers alike must be made aware of how to process these uncommon energy sources. 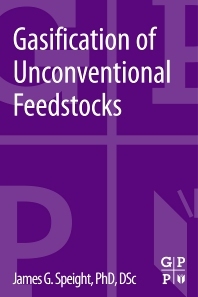 Gasification of Unconventional Feedstocks addresses these unfamiliar feeds and provides a quick and up-to-date reference on the background, process technology and downstream applications required to help refineries maximize profits turning low-value feedstock to beneficial syngas and other fuel products. 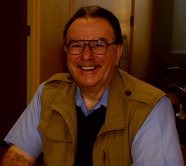 Clear and comprehensive, Gasification of Unconventional Feedstocks provides engineers and refinery managers with the tools needed to quickly adapt to the more unconventional feedstocks and still maximize their refineries potential.